No it's cold. It ain't cold, it's cold. I'm cool. It's me, I'm cool. Lyrics are property and copyright of respective artists and are provided for educational purposes only. 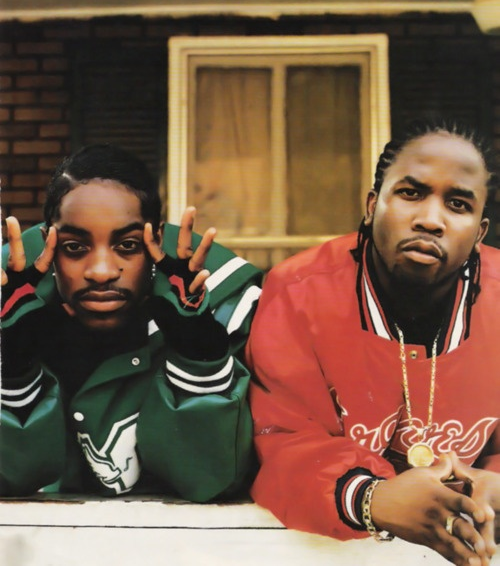 I'm Cool (Interlude) by OutKast lyrics are from Google cache and are not stored in any of our servers.